Athens as it might have looked at the height of its power. 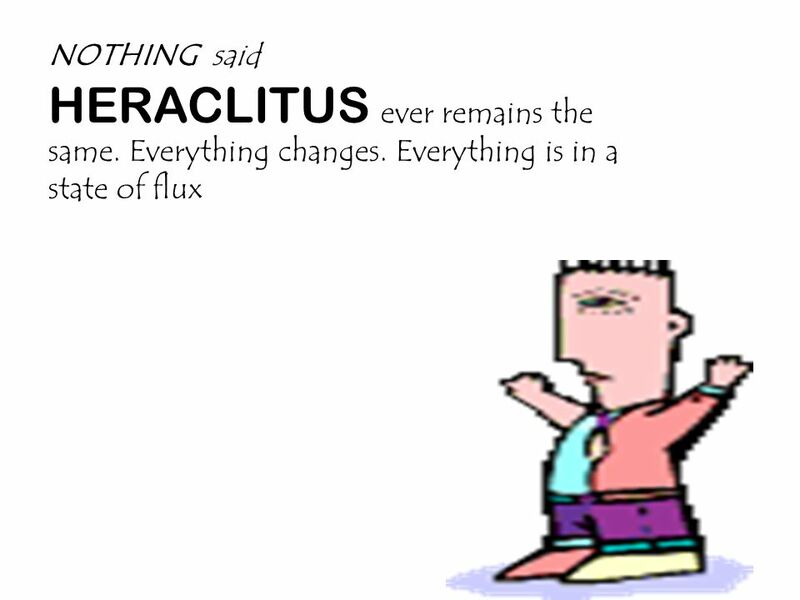 12 “NOTHING” said HERACLITUS “ ever remains the same. Everything changes. 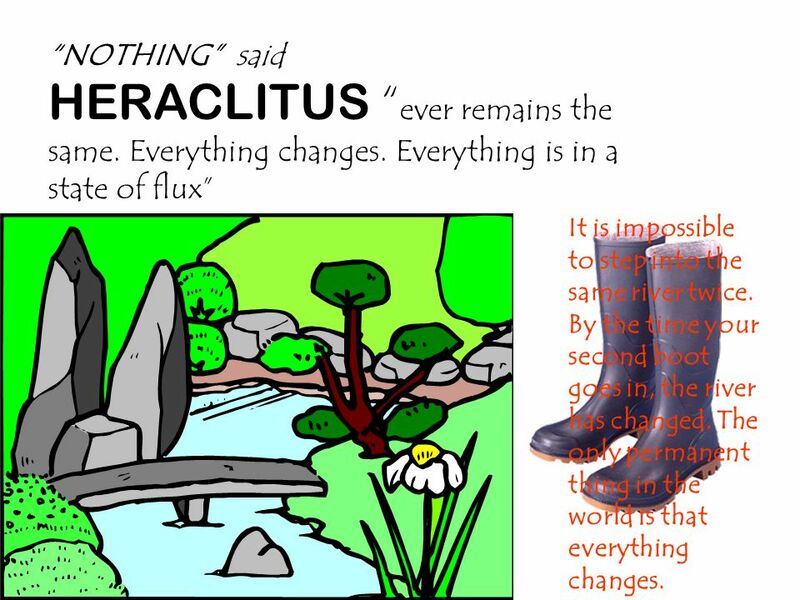 Everything is in a state of flux” It is impossible to step into the same river twice. By the time your second boot goes in, the river has changed. The only permanent thing in the world is that everything changes. 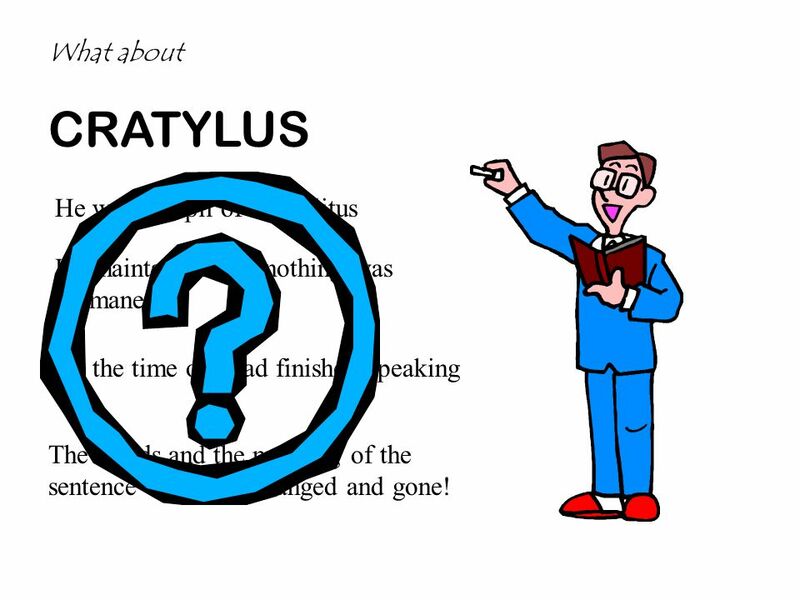 13 What about CRATYLUS He was a pupil of Heraclitus He maintained that nothing was permanent. 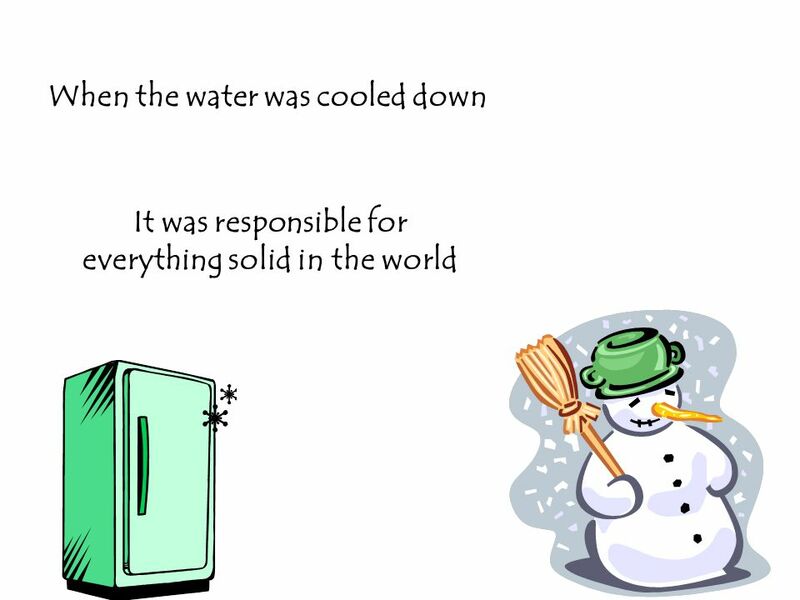 By the time one had finished speaking The words and the meaning of the sentence will have changed and gone! 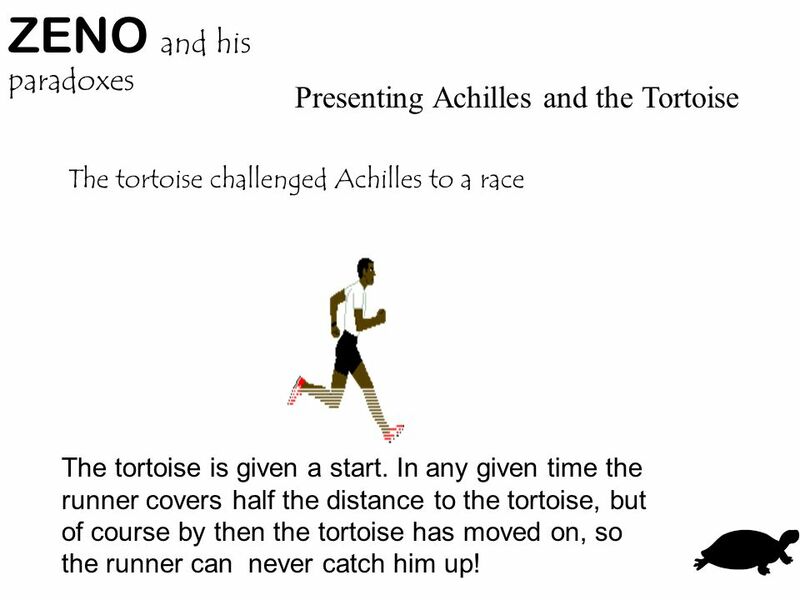 15 ZENO and his paradoxes Presenting Achilles and the Tortoise The tortoise challenged Achilles to a race The tortoise is given a start. In any given time the runner covers half the distance to the tortoise, but of course by then the tortoise has moved on, so the runner can never catch him up! 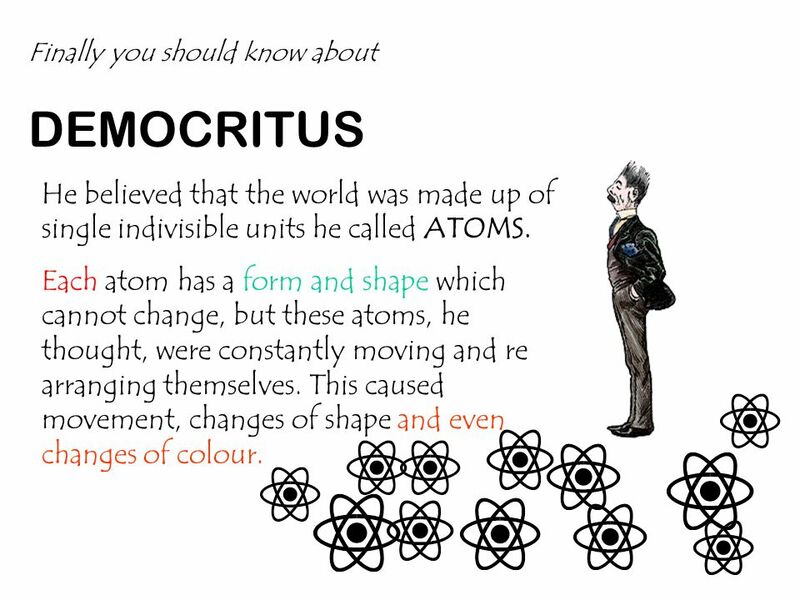 16 Finally you should know about DEMOCRITUS He believed that the world was made up of single indivisible units he called ATOMS. Each atom has a form and shape which cannot change, but these atoms, he thought, were constantly moving and re arranging themselves. This caused movement, changes of shape and even changes of colour. 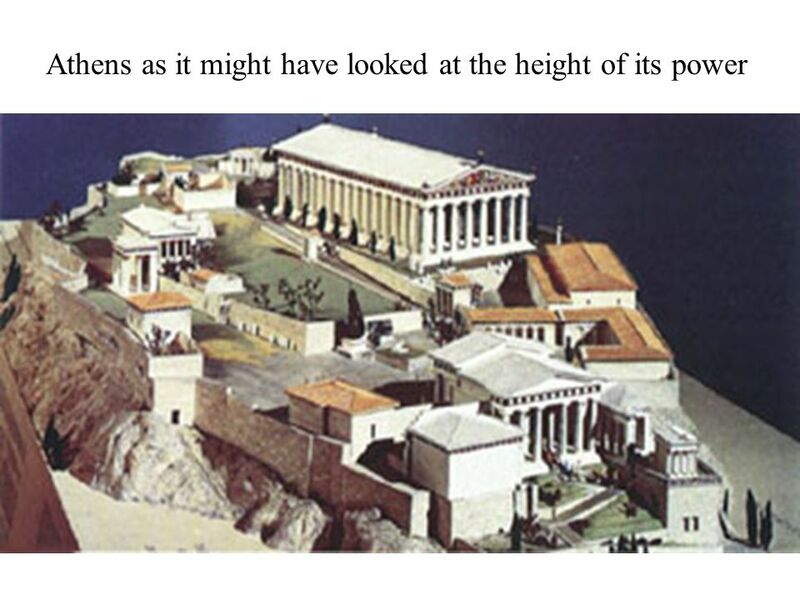 Download ppt "Athens as it might have looked at the height of its power." The First Metaphysicians The “Axial Period:” Period, around 600 to 500 BCE, during which people around the world first came to the conviction that the. The Pythagorean Society, II The Pythagoreans regarded numbers spatially: One is the point, two is the line, three is the surface, four is the solid or. 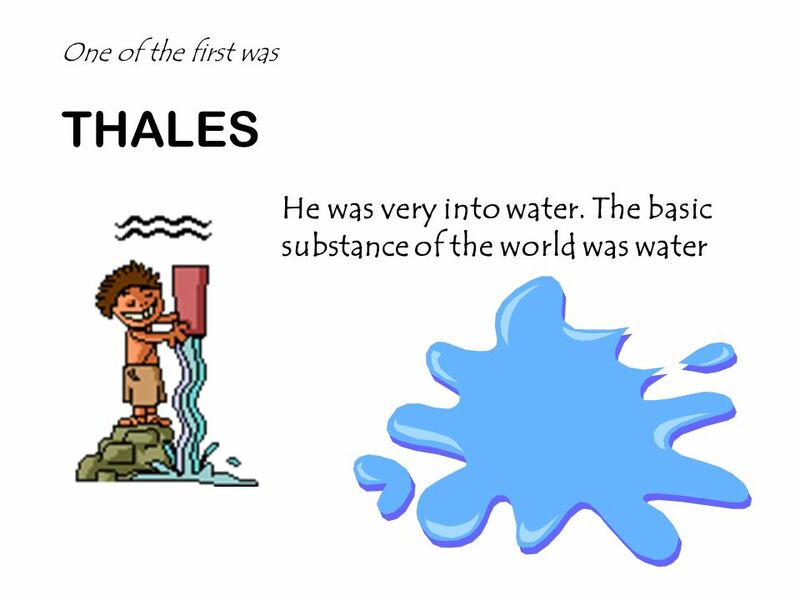 According to Bertrand Russell, "Philosophy begins with Thales." ON CHANGE Zeno. 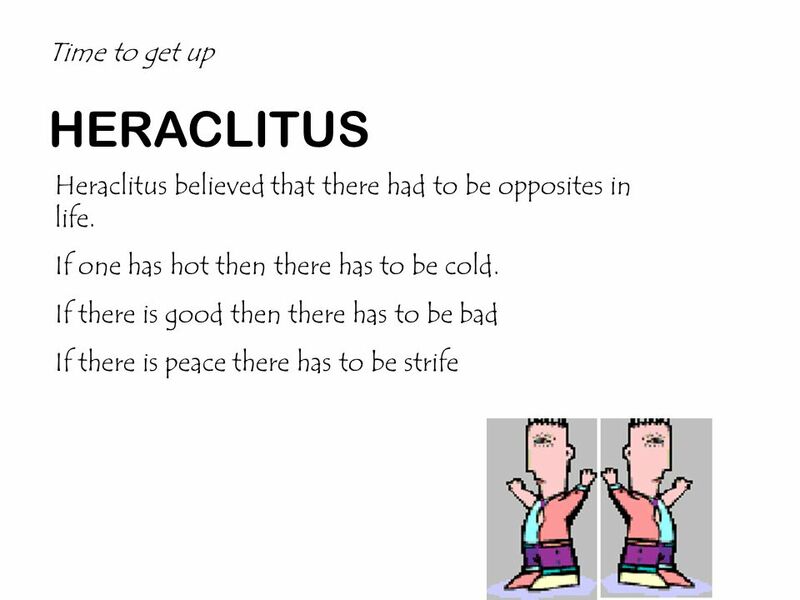 The Dichotomy Zeno’s arguments about motion which provide trouble for those who try to resolve them are four in number. The first. AP CALCULUS 1002 Introduction. Purpose of Mathematics To explain To predict To control. 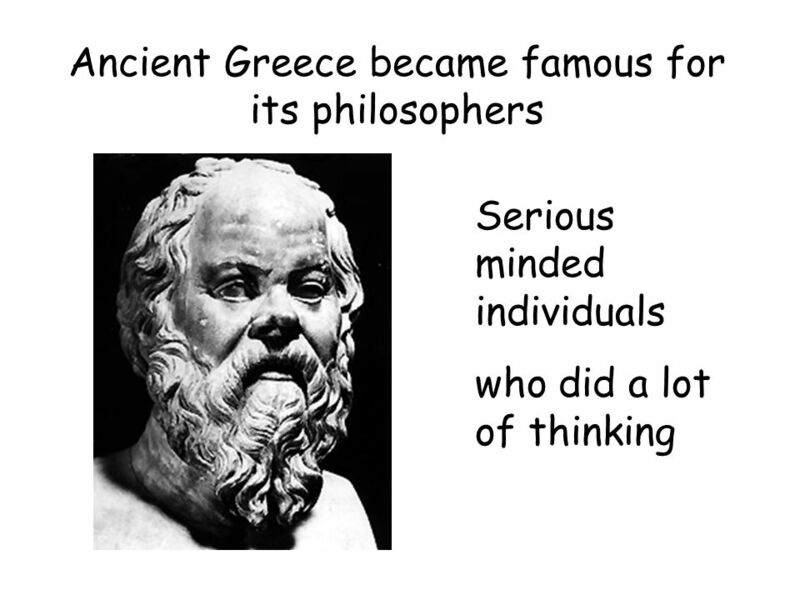 Western Classical Thought and Culture 4. The Naturalist Movement 1. 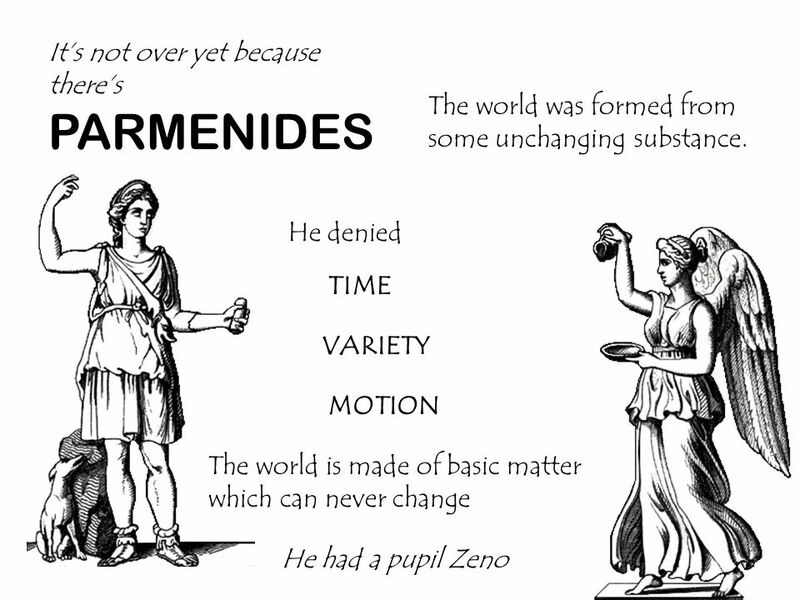 The Eleatics: Parmenides & Zeno. Zeno’s Paradoxes Can I move?. Zeno The Arrow Paradox Y ou cannot even move. If everything when it occupies an equal space is at rest, and if that which.  Is Perception “Top Down” or rather “Bottom Up?  The picture is ambiguous  Is perception merely the bottom up reception of pure information?  Or is. Thales, Anaximander & Heraclides Thales and Anaximander Heraclides. 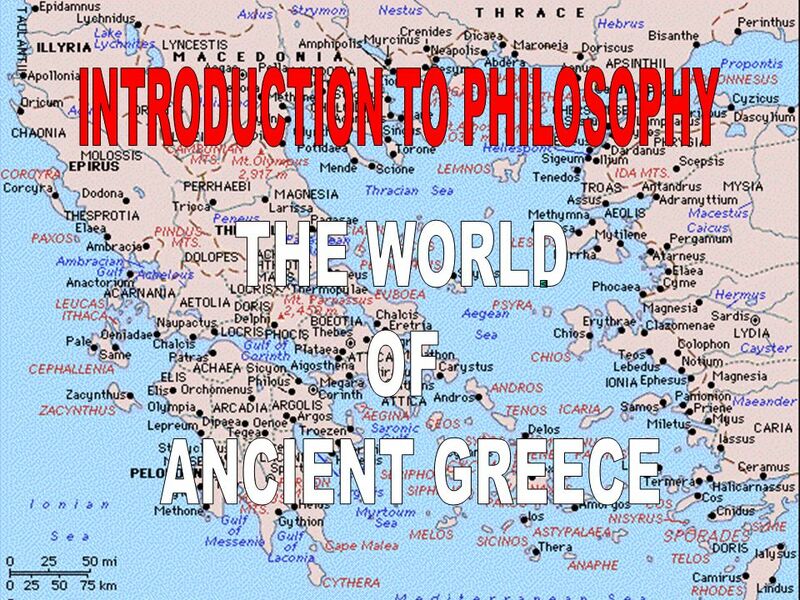 Intro to Ancient Greek Philosophy R.S. 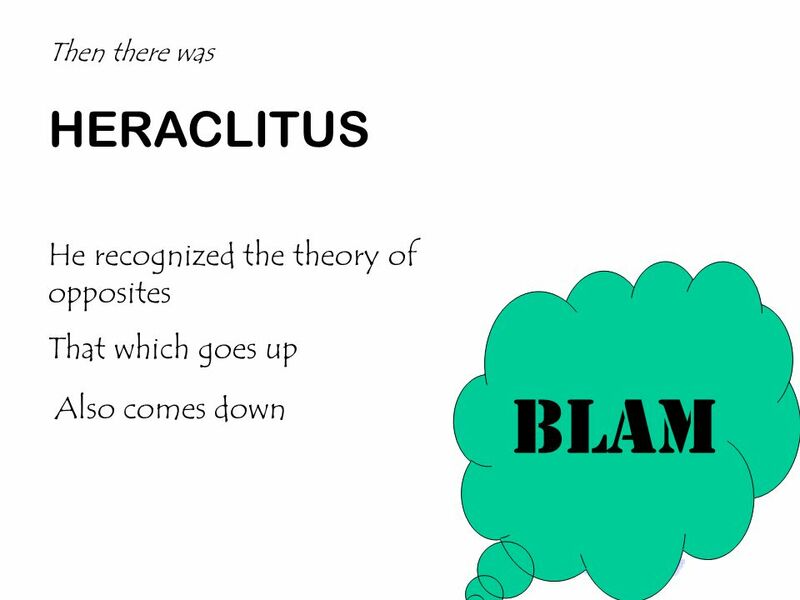 Stewart Lecture 1: Intro: The Pre-Socratics. 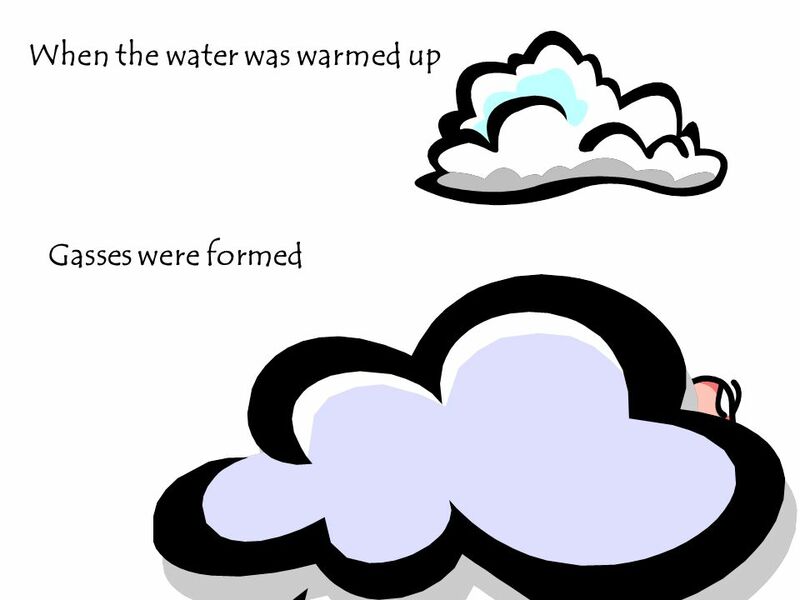 ZCE 111 Assignment 1. Q1, Q2: Loaning money from a long An a long is charging a interest rate of rate=2% per week. You borrow RM=1000 from this a long. The hare and the tortoise decide to race Since I run twice as fast as you do, I will give you a half mile head start. Thanks! Comparative (Chinese- Western) Introduction to Philosophy Chad Hansen MB 307. 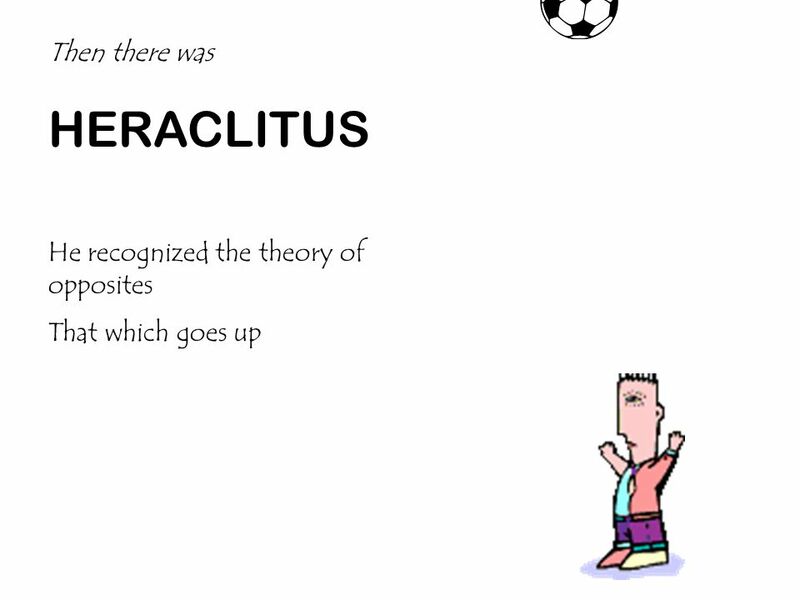 Philosophy – Unit 1 Pre-Socratic Theories of Reality.